This week Justin, Stephan, and Kevin talk with Matthew Ritter, a multi-medium writer who just launched his indie game titled Boon Hill. 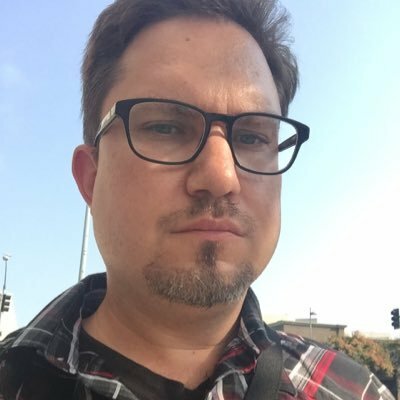 Matt worked at Telltale Games and wrote the graphic novels Retropunk and Nova Phase. He made his own game?! Yes, what a guy. Matt talks about the difficulties of building PR support for indie games (especially the kind he made - a graveyard simulator). He sheds light on how writers can get into putting together a game on their own (it's tough), what it takes to work in the studio system, and he survives as a freelancer. He even breaks down the realities of writing for comics... Telling it like it is. 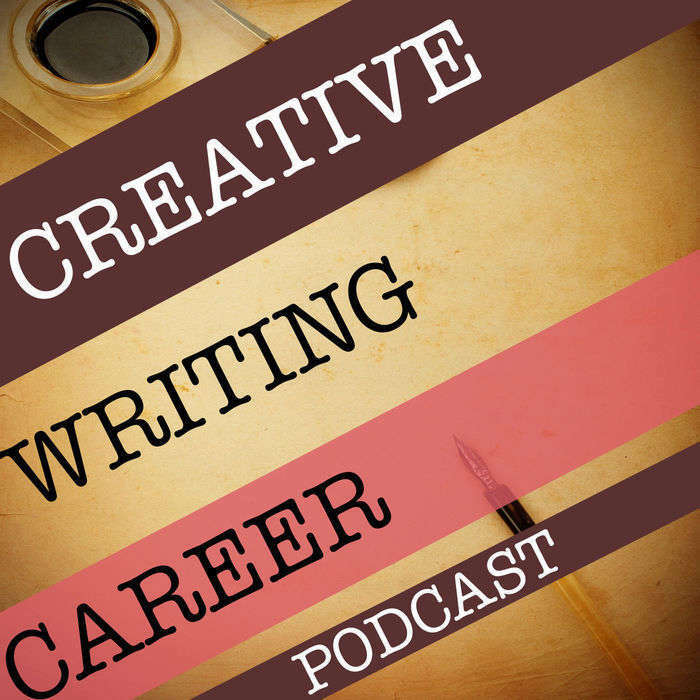 If you're interested in comics, screenwriting, game writing and especially indie games, this episode is for you! There's also a fun moment with some dogs... You'll have to listen to hear it.